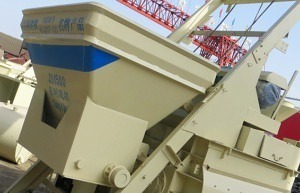 JS series twin shaft concrete mixer is one of Chanlgi’s new product. Its design is based on Italy SICOMA Concrete Mixer and can produce concrete with a wide range of consistencies (0″ to 12″ slump) for a wide variety of industries such as ready-mix, precast and manufacturers of other concrete products. 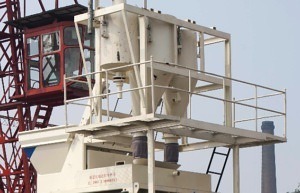 It is forced concrete mixer with stronger mixing effect and higher mixing efficiency than self-falling concrete mixer. It can be used to mix hard-dry concrete and light aggregate concrete. Twin shaft concrete mixers are widely applied in road, bridge and water conservancy projects etc. construction. 1. 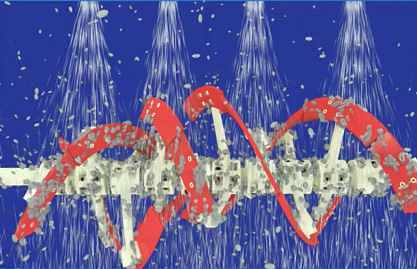 Double Helix Mixing Paddle. Speed up your mixing time more than 50%. 2. Excellent mixing intensity, good mixture homogeneity. 3. Automatic high-pressure washing system. 4. Automatic lubricating pump system. 5. Mixer linings are cast steel wear resistant Chromium alloyed. Double Helix Mixing Paddle. Speed up your mixing time more than 50%. Excellent mixing intensity, good mixture homogeneity. 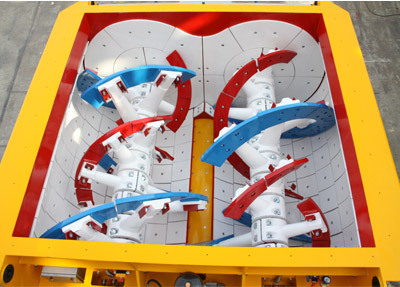 The automatic washing system is an important complement to the twin shaft mixer. 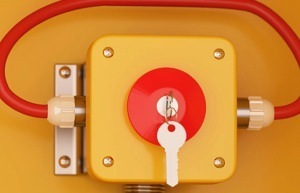 This feature is readily available on demand and reduces operating time and costs. A high-pressure pump feeds water through special rotating nozzles that are capable of reaching the entire mixing surface. The washing system can use the process water in every batch, completely washing the mixer in just a few seconds. 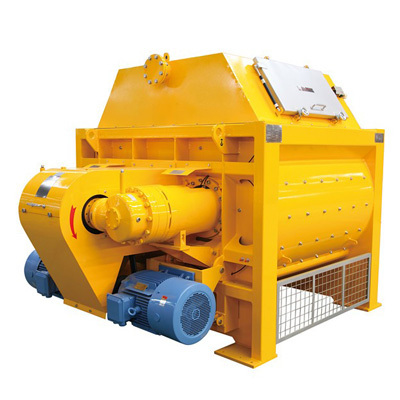 With the aim of providing advanced products, our company has been focused on the creation and innovation of twin shaft mixers, and we aim to provide the most advanced twin shaft mixer batching plant to our clients. As a professional manufacturer and supplier of twin shaft mixer, we can meet the different requirements of our customers and make appropriate adjustment accordingly.